Complete liquid nutrition: all-in-one ounce. 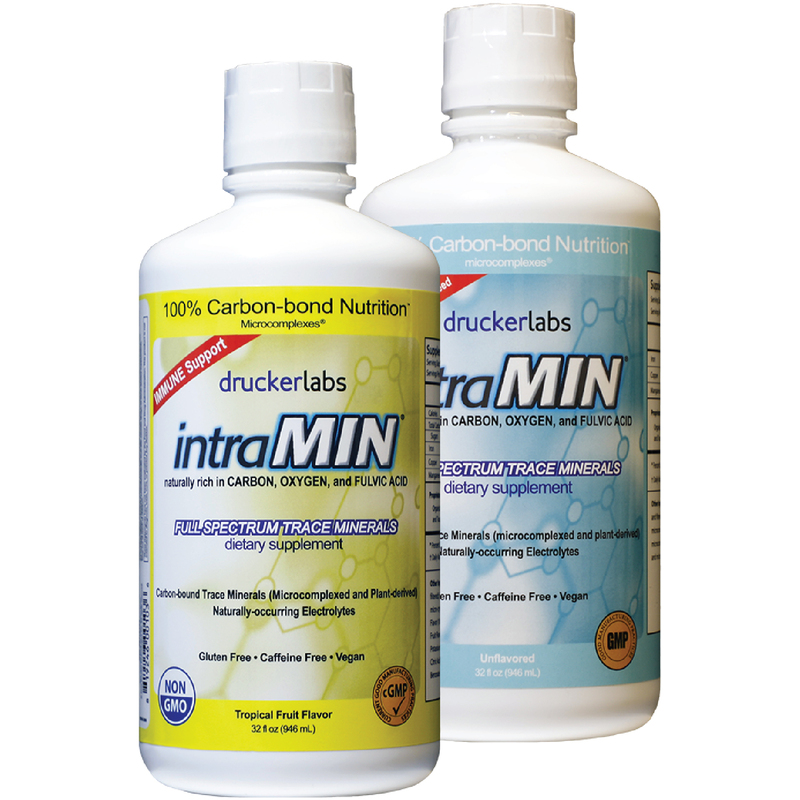 Since 1999, Drucker Labs has produced a line of high-quality, trace mineral-based nutritional supplements which are distributed exclusively through Health Care Practitioners. 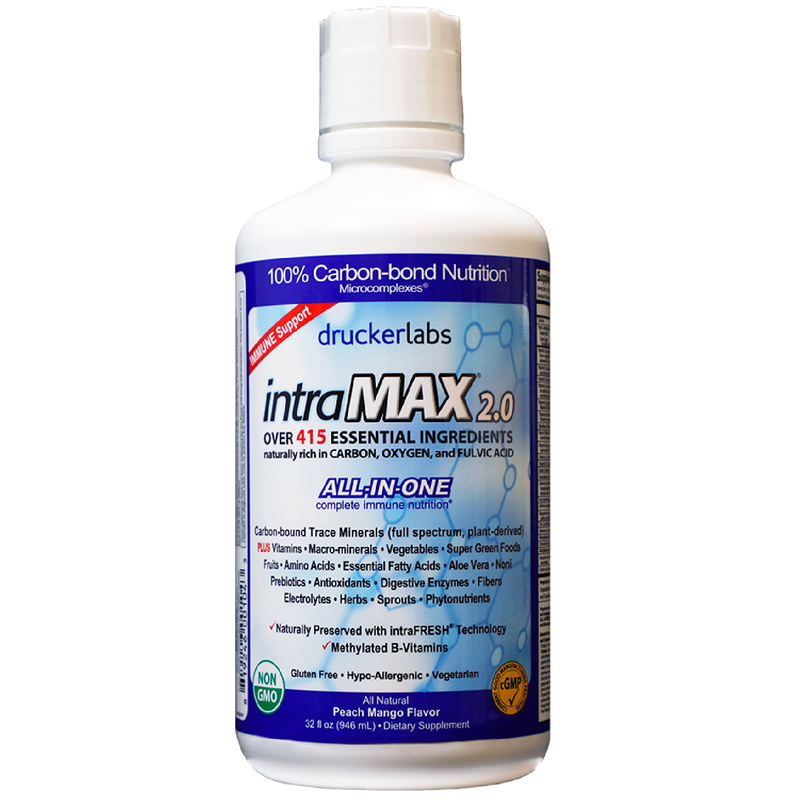 With exceptional patient compliance, intraMAX® 2.0, intraKID® 2.0, and intraMIN® offer a comprehensive, bioavailable nutritional foundation that fits perfectly in any wellness program. *Valid for new HCP customers only. Sold exclusively through licensed Health Care Practitioners. 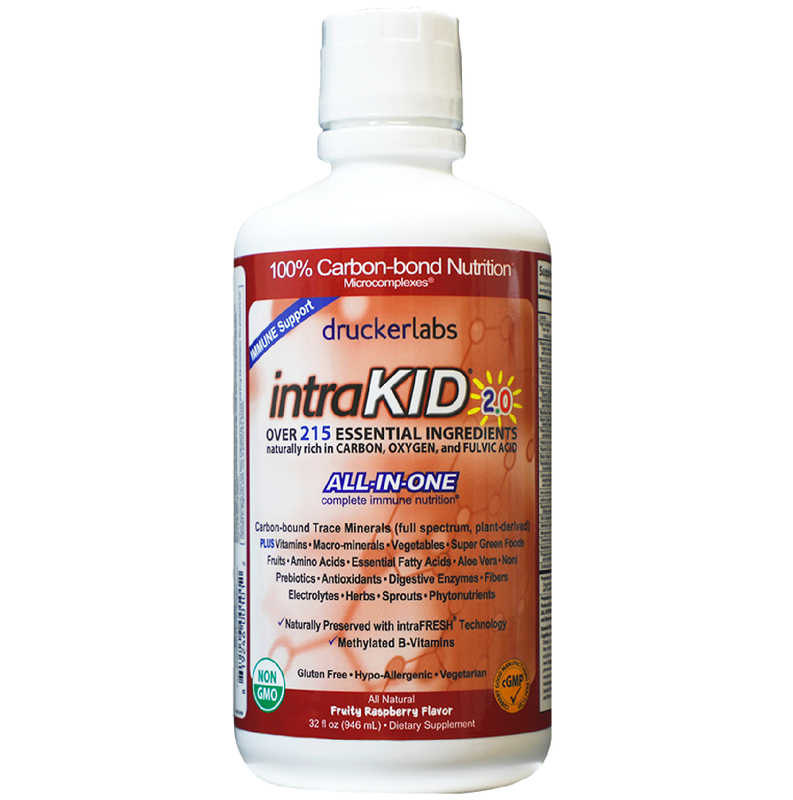 Dr. Richard Drucker founded Drucker Labs in 1999 after creating a trace mineral-based liquid nutritional supplement. This unique product was so well received that he expanded the product line. Today these high quality, great tasting supplements provide a comprehensive nutritional foundation for thousands of Health Care Practitioners and their patients throughout the world. 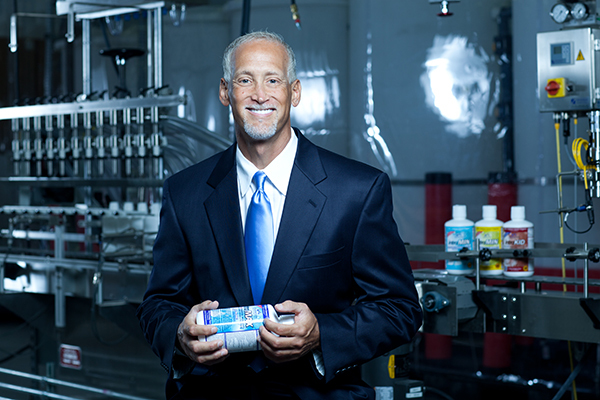 Drucker Labs has its corporate offices and distribution operations in Plano, Texas. Our company has a close-knit team dedicated to the needs of our customers and a common goal to strive for improving our products through innovation and quality. About us About Dr. Richard Drucker, M.S., N.D., Ph.D.